Shopping for real estate is no joke. The process is frighteningly time-consuming when you add up the hours spent browsing properties, researching neighborhoods, and touring homes. 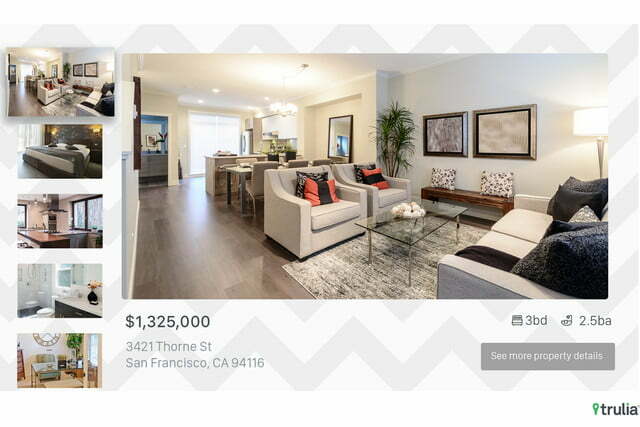 Trulia, an online real estate service, works with the goal of making home shopping “easy and enjoyable.” The company has launched a new app on Apple TV and has updated its flagship iOS app to improve the experience for users. The Apple TV app is designed for a larger screen and seeks to give consumers a better idea of what a home looks and feels like. When available, users can browse through numerous photos as well as videos that include walk-throughs. 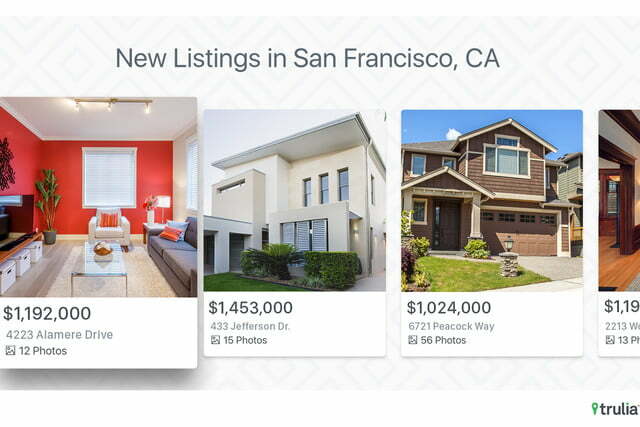 The app also features useful search tools; users can search listings and locations by address, street name, or metro area using either dictation or typing. 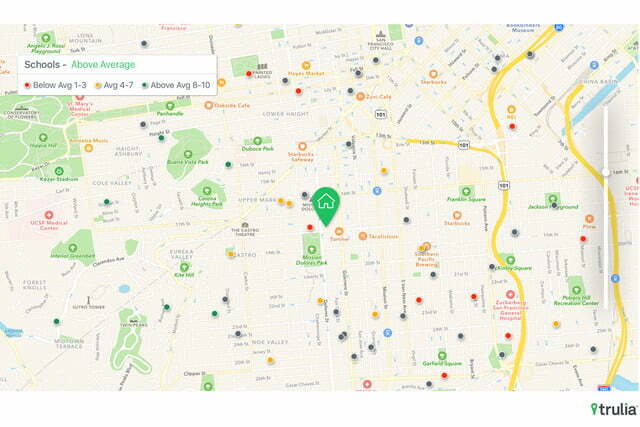 The Apple TV app, like Trulia’s others, goes beyond homes and properties and offers insight on neighborhoods as well. Using Apple Maps, the app includes information about local crime and schools. 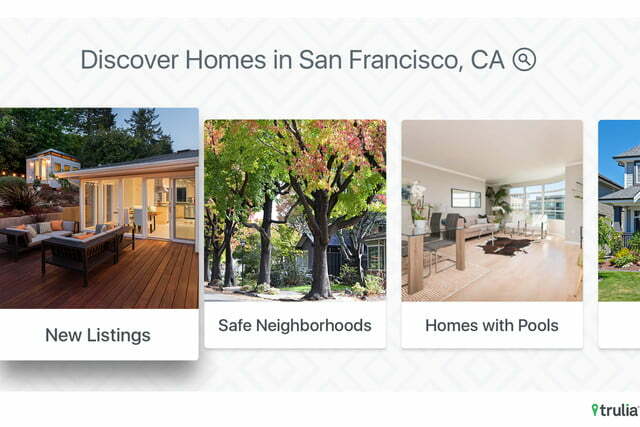 And with its proprietary algorithms, Trulia lets users browse listings by category, including “Safe Neighborhoods,” “Great Walk Score,” and other criteria. 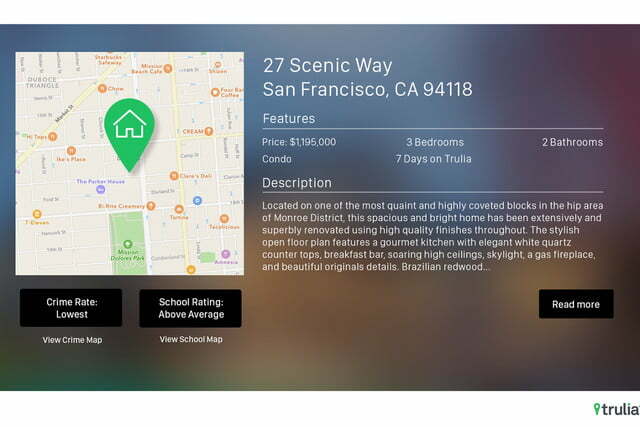 As with the new Apple TV app, the updated Trulia iOS apps’ new features facilitate use. A new bottom navigation has been incorporated, for example, keeping tools like “Mortgage Calculators” easy to find. The Apple TV and iOS apps are now available for download.